Police arrested the driver of a Chevy Silverado pickup truck that slammed into a bus in Anaheim on suspicion of driving under the influence of drugs on Thursday, Jan. 24. According to police, the collision sent 15 people to a nearby hospital with minor and moderate injuries. The driver and passenger of the Silverado involved in the collision were among those hurt near the intersection of Katella Avenue and Douglass Road. Firefighters had to rescue at least one person from the cabin of the truck and wheel them away from the mouth of the Northbound 57 freeway off-ramp on Katella Avenue with a stretcher. The impact of the crash crumpled the pickup’s front end while the bus sustained damage to its rear passenger-side wheel-well. Investigators were unable to perform a field sobriety test, but they suspect the 29-year-old Indiana woman who was behind the wheel of the car may have been on drugs at the time of the crash. She was arrested Thursday evening on suspicion of felony driving under the influence. The suspect was recovering from her injuries in a hospital Thursday evening, and her identity has not yet been released. Accidents like these often leave those injured with the right to pursue a claim. 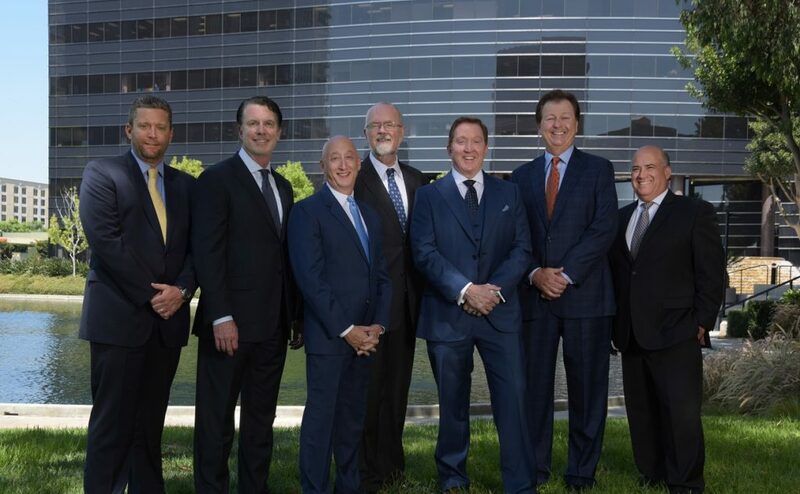 As one of the leading personal injury law firms in California, Callahan & Blaine has obtained numerous record-breaking verdicts and settlements in cases like this. If you or someone you know has suffered an injury or died as the result of an accident, contact the best personal injury attorneys in Orange County for expert legal counsel.